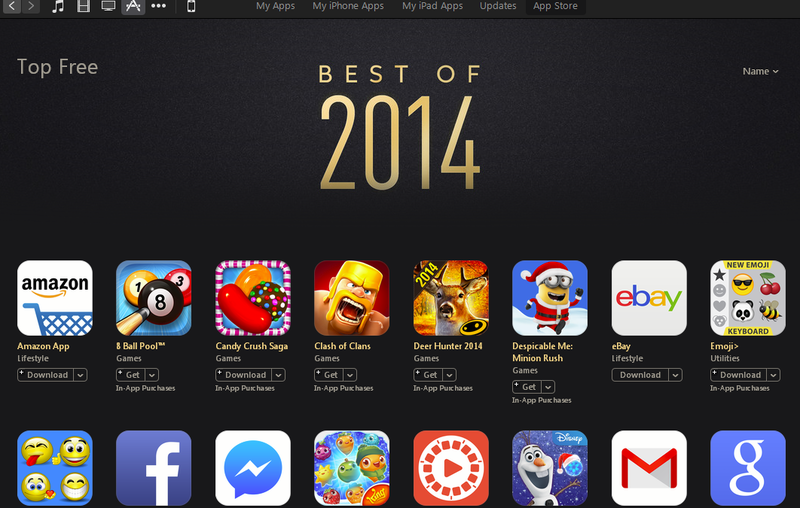 Apple announced its picks for the Best of 2014 apps (view-able in iTunes) from it’s iTunes store. 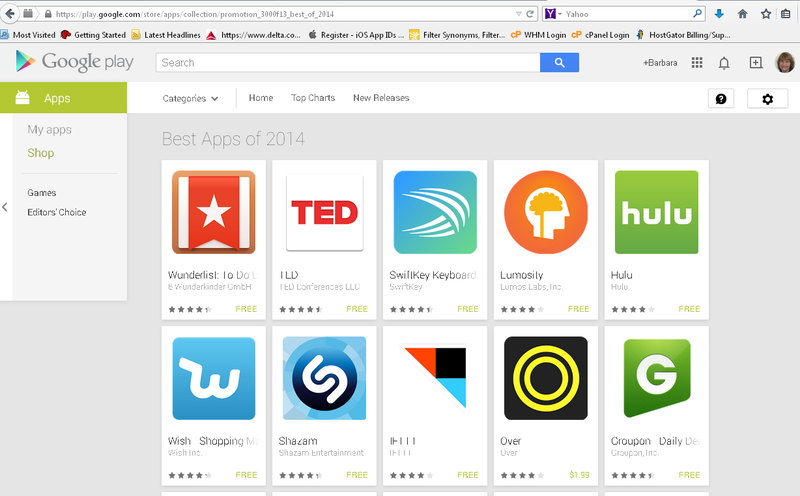 Google has it’s own Android Best Apps of 2014 for it’s Play Store. Apple selected Elevate Brain Training as its iPhone app of the year, which has been downloaded over 5 million times since the “personal trainer for the brain” came out earlier this year. Threes!, a puzzle game with a unique design was second and Instagram’s Hyperlapse videography app and Leo’s Fortune, a platform game, were named runners-up. Freemium game Candy Crush Saga was the top grossing iPhone app in 2014 ahead of rival Clash of Clans with the two games reversing those positions in Googles’s top grossing apps chart for the year. I am still marveling at the success of Kim Kardashian’s Hollywood. The hit mobile app Kim Kardashian: Hollywood made $43.4 million for Glu Mobile in the third quarter, making up over half of the company’s profits. Kardashian could possibly receive $19.5 million from these earnings. Read more on the Hollywood app here.